777 N.E. Martin Luther King Jr. Blvd. According to the National Patient Safety Council, no other single issue has a greater impact on health status than health literacy. Nearly nine out of 10 adults have trouble understanding, managing and acting on basic medical information. People with low literacy are less likely to follow treatment instructions and seek preventive care. They are also twice as likely to be hospitalized. By looking at the causes and strategies to address low health literacy, we can better improve health care quality, safety, and outcomes for all. This conference will share evidence-based practices to help increase health literacy in your community. This year's conference will highlight ways to transform the patient experience by better understanding the patient perspective. By learning from their stories and truths, we can place the people we serve at the center of our work and inspire change to achieve healthy outcomes. 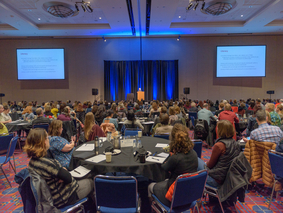 Along with our sponsors and community partners, Legacy Health is proud to host the eighth annual Oregon and SW Washington Health Literacy Conference. 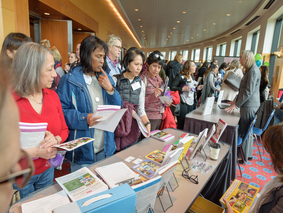 This event is now considered to be one of the largest health literacy conferences in the nation. We continue to have the pleasure of hosting many distinguished speakers, including policy-makers, academics, and pioneers within the field of health literacy. Learn more about this year's workshops and main conference content. We all know that literacy starts in early childhood. What you may not know is that over 60% of low-income families have no children's books in their home. Help us support our communities by participating in the book drive benefiting Randall Children's Hospital at Legacy Emanuel Emergency Room (ER) and CARES Northwest. Learn more about the programs and how your book donation can help, including what new books are needed most. The conference is open to all professionals involved in the development, design, and delivery of care or health information to the community. This includes physicians, nurses, and other health care providers and staff from public health, hospitals, primary care and specialty clinics. It will be beneficial for professionals at safety net clinics, health plans and community-based health care organizations. Educators and policy-makers within the health care setting are also encouraged to attend. *All continuing education fees are included in registration. Please contact us for questions about discounts. To receive a full refund, you must cancel your registration by March 8, 2019. No refunds will be given after March 8, 2019. Information and instructions to cancel, transfer, or modify your registration are found on our FAQs. 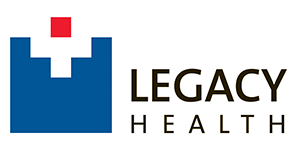 Legacy Health is accredited by the Oregon Medical Association to provide continuing medical education for physicians. 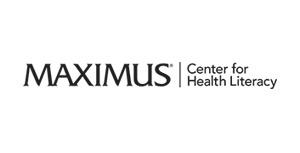 Legacy Health designates this live activity for a maximum of 6.25 AMA PRA Category 1 Credit(s)™. 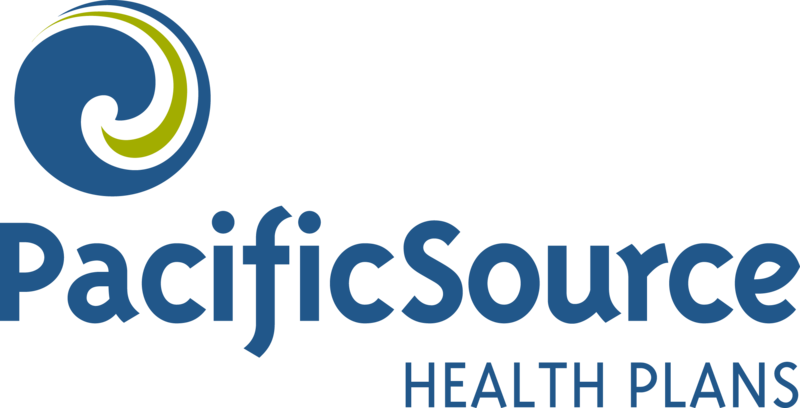 The Oregon and SW Washington Health Literacy Conference would not be possible without the generosity of our sponsors.